Ship Harbor Yacht Sales is a full service yacht brokerage assisting yacht buyers and sellers with their boating needs. Our service links buyers and sellers throughout the US and The Caribbean with specialized yacht transactions to meet the greater needs found in the Pacific Northwest. 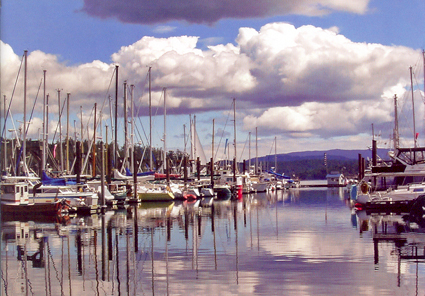 We are highly specialized in the unique parameters found in the Pacific Northwest's yacht charter industry. Our agents understand the needs of the yacht owners vision of a personalized yacht, meeting the marketing demands and financial goals of the yacht owner and the charter industry. Let us help you find the yacht to exceed all your expectations.